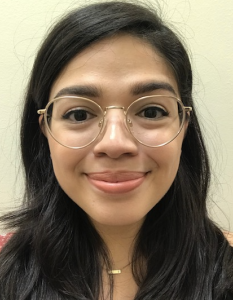 Jacqueline Estefania Turcios is working on her master's degree at Georgetown University’s McCourt School of Public Policy. At Georgetown, she has been a student fellow in the Latin America Student Fellow Program. She has worked as a legal assistant at an immigration law officer and an intern at the Embassy of Spain. Jackie is a graduate of the Honors College at the University of Maryland, where she majored in government and politics, with a minor in Spanish language and culture.